A significant amount of unpaid work (housework, care for children, the sick and elderly) is performed mainly by women. 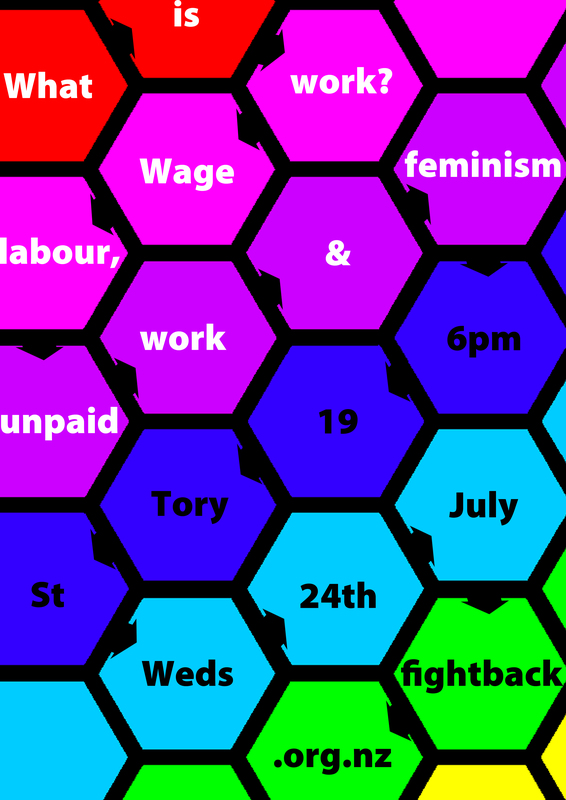 Understanding unpaid work is necessary to both socialist and feminist organising. Presented by Marika Pratley, Fightback member.